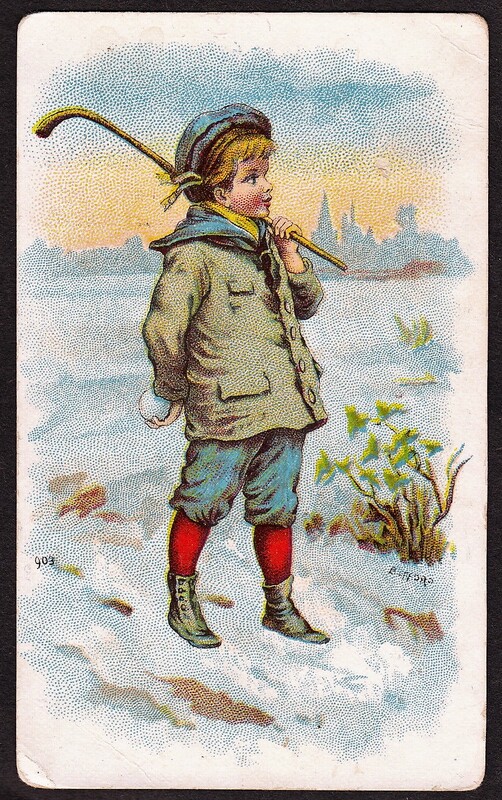 As a premium surrounding their 1889 N29 Allen & Ginter cards, the company distributed a special album (designated as the A17 Album in the American Card Catalog) with pictures of the 50 cards in the set. The cards in the album were exact replicas of the actual cards with a couple of minor differences. First, the cards in the album did not include the standard Allen & Ginter logo at the bottom of the regular cards. In addition, the backs did not include the standard checklist as the N29 cards did. A variety of sports are featured on the cards in the album. The baseball players are the most popular/valuable, led by Buck Ewing, the only Hall of Famer. The pugilists are next in terms of popularity for most collectors. Other sports include wrestling, tennis, track and field, skating, and billiards. 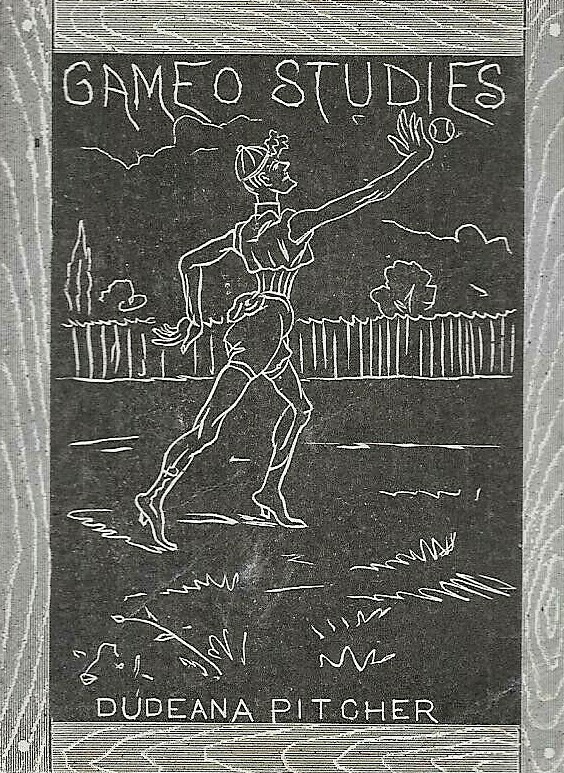 A tennis card featuring Hall of Famer Henry Slocum is among the earliest tennis cards featuring an actual player. The checklist of the 50 cards from the N29 Allen & Ginter set, which are included on the pages of the album are listed below.